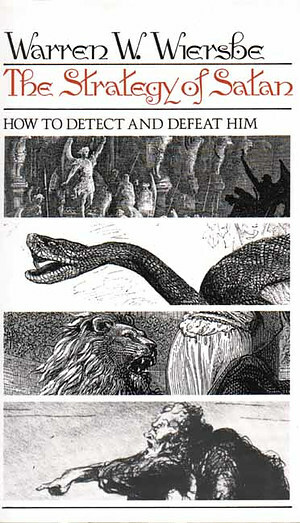 The Strategy of Satan: How to Detect and Defeat Him by Warren W. Wiersbe was published by Tyndale House Publishers in July 1979 and is our 19038th best seller. The ISBN for The Strategy of Satan: How to Detect and Defeat Him is 9780842366656. Be the first to review The Strategy of Satan: How to Detect and Defeat Him! Got a question? No problem! Just click here to ask us about The Strategy of Satan: How to Detect and Defeat Him.